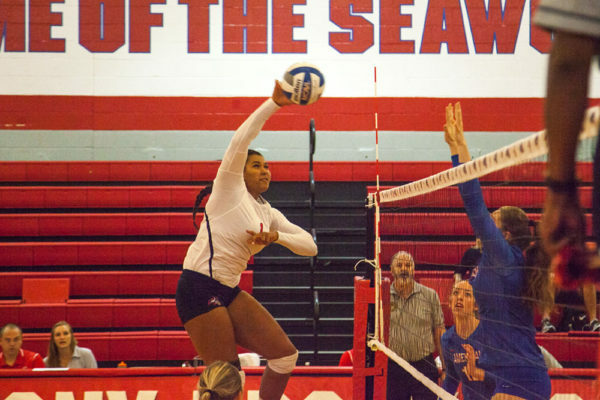 Poor defense led to the seventh sweep loss of the season for Stony Brook Volleyball, as the team fell to New Hampshire, 25-19, 25-15, 25-22, on Sunday afternoon. 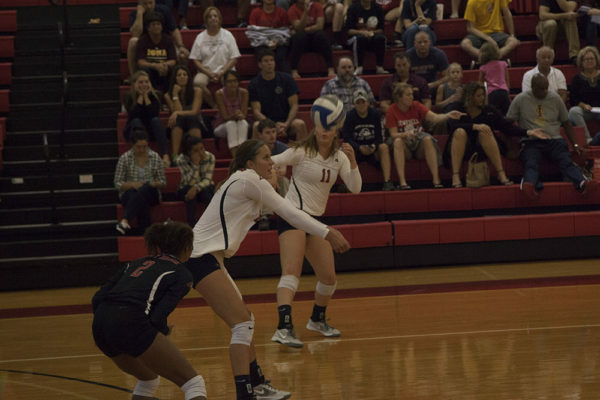 The Stony Brook women's volleyball team came out flat against Sacred Heart, losing in three sets Tuesday night at the Pitt Center in Fairfield, Connecticut. 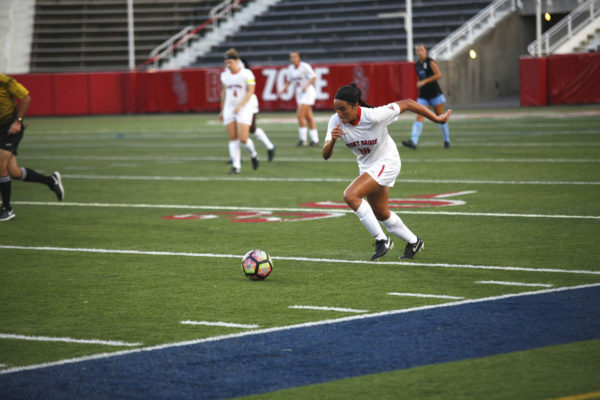 Stony Brook Women’s Soccer relied on sophomore goalkeeper Cara Gallagher when it needed her most. 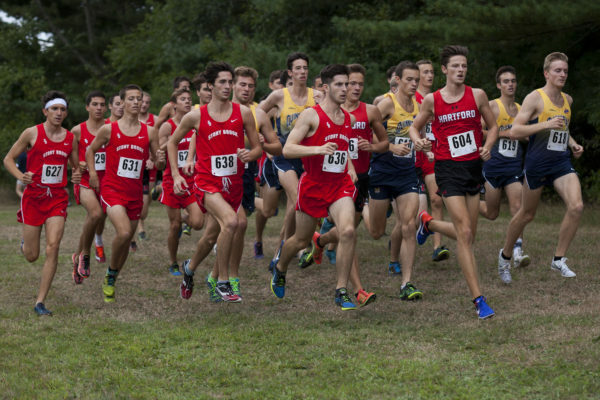 Both of head coach Andy Ronan’s Stony Brook Cross Country teams will have to start the season without their star runners. 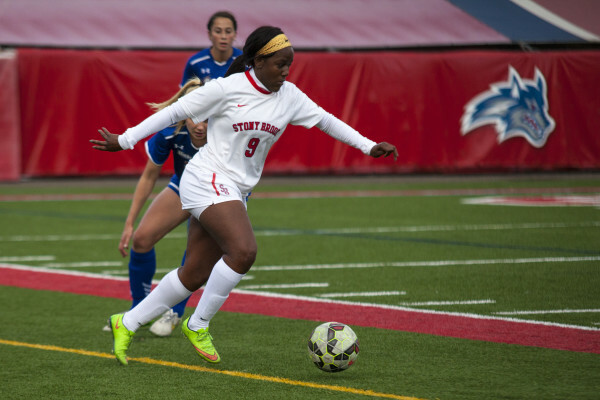 The Seawolves fell 5-0 to the Western New York Flash of the National Women’s Soccer League in a exhibition match on Friday. 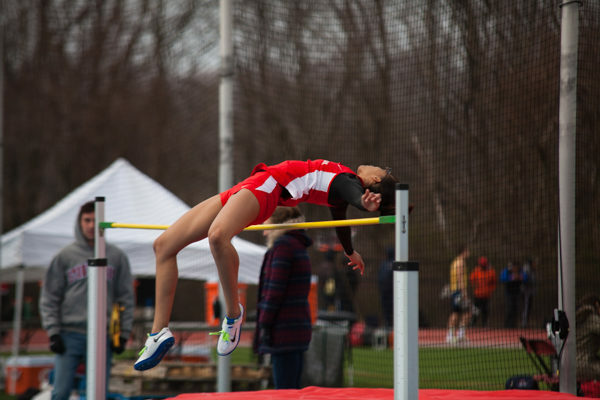 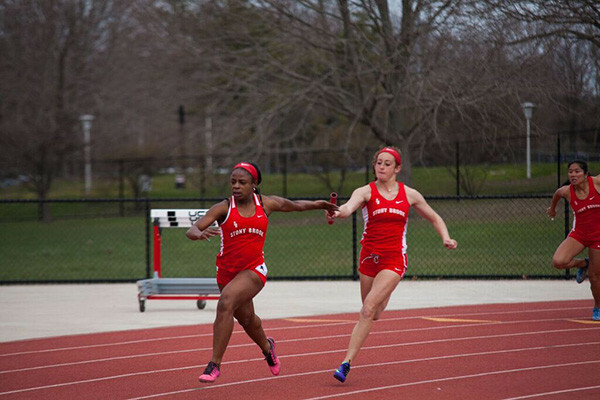 The Stony Brook Track and Field team shined in its two-day trip to Rhode Island for the Ocean State Invitational this weekend. 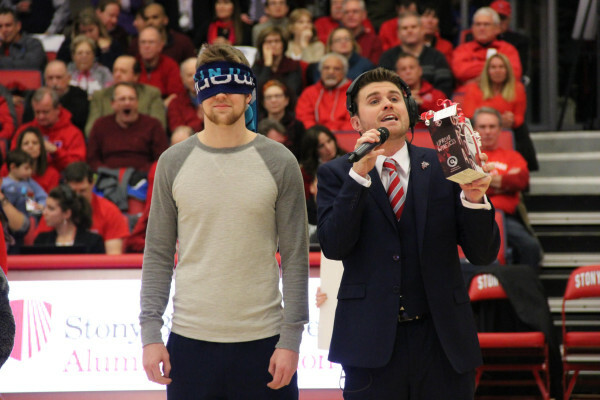 Murray is in his fifth year as the assistant athletic director for marketing, but his journey started years before he became a vital part of the Seawolves community. 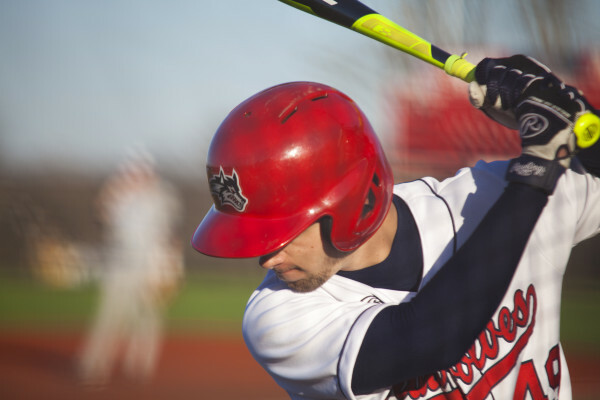 The third weekend series of the season turned out to be another disappointment for Stony Brook Baseball at a tournament in North Carolina hosted by Elon University. 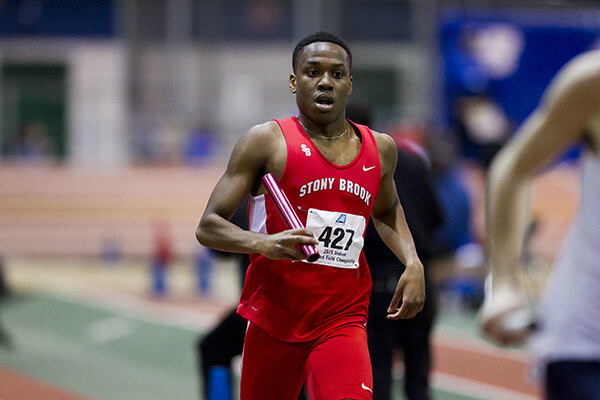 Senior Mitchell Kun placed fourth with a career-best 14:31.00 in the 5000-meters event.